Foundation of the division Electromechanical Assemblies and Connection technology. The production of electromechanical assemblies starts with 8 employees in the production facility of Circuit Board divison in Niedernhall. The headquarter is moved to Öhringen. The division Electromechanical Assemblies was renamed into ICS (Intelligent Connecting Systems). As a result of the continued growth the decision is made in 2001 to relocate parts of high-volume production from the headquarters in Öhringen to neighbouring Pfedelbach. In December, a sales office with its own technical development team is founded in France. Aside from backplane business activities, the central electrical units and power board product divisions are expanded, forming the basis for future growth. On 1 July 2007, Würth Elektronik ICS becomes the legally independent company Würth Elektronik ICS GmbH & Co. KG. 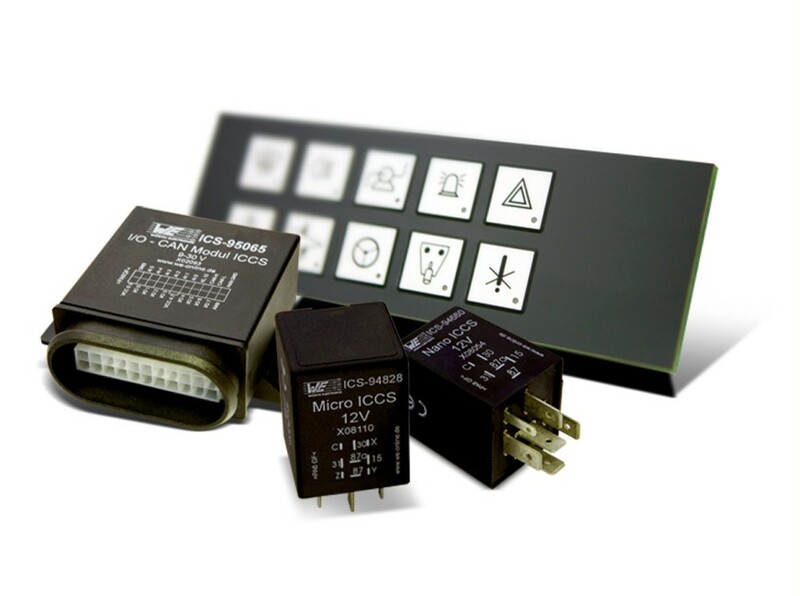 Würth Elektronik ICS increases its investments in the field of electronics. The Intelligent Control and Command Systems (ICCS) product division is established. 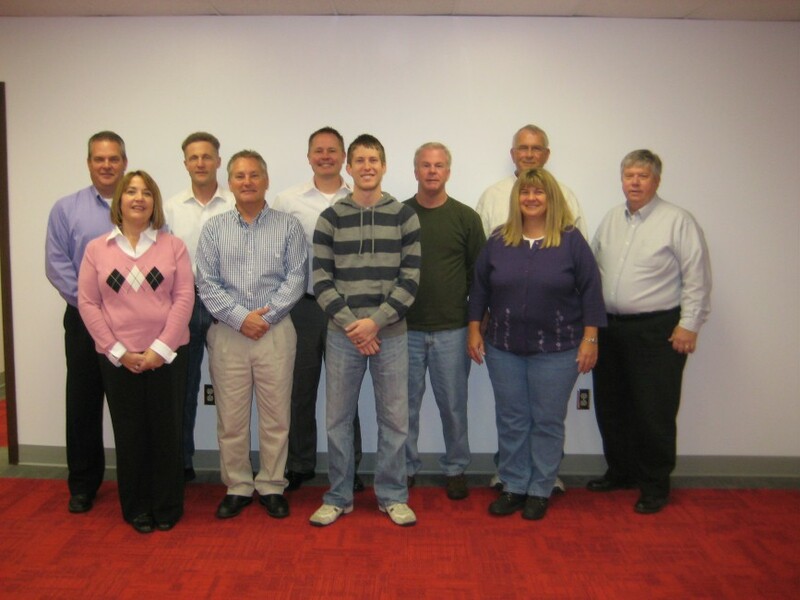 In July 2010, Würth Electronics ICS, Inc. is founded in Dayton (Ohio, USA) with an initial staff of 11. In December 2013, the SKEDD direct plug-in technology is presented to the public. With this innovative technology, connectors and components can be connected and disconnected from the circuit board directly and without any tools. 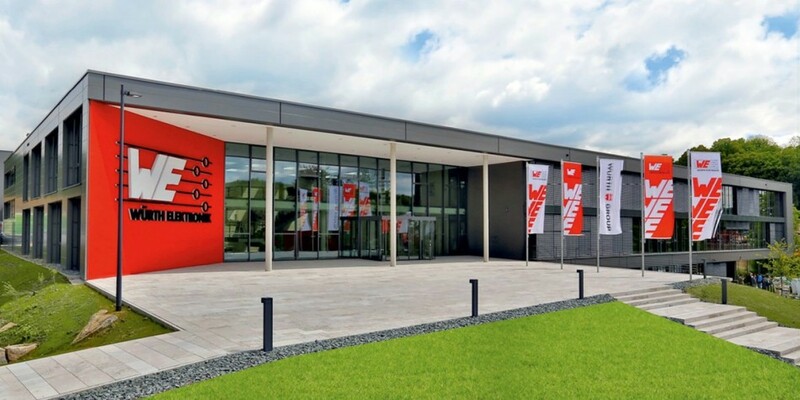 In 2014, the new technology and production center of Würth Elektronik ICS GmbH & Co. KG is inaugurated. 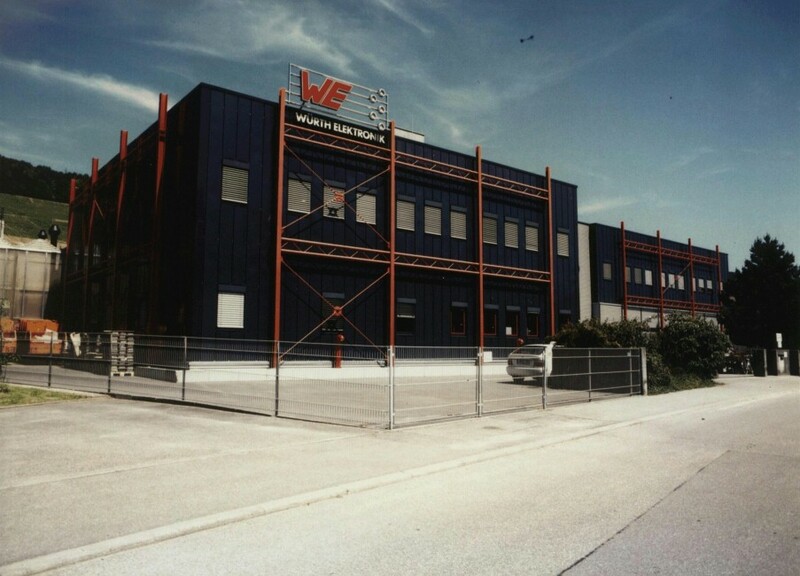 All five previous locations in the area of Hohenlohe are now working in a modern building in the industrial park Waldzimmern in Niedernhall. The REDline product family is extended by standardized power distribution boxes, the REDline Power Boxes. Würth Elektronik ICS is presented the HMI solution WEcabin Display i7.